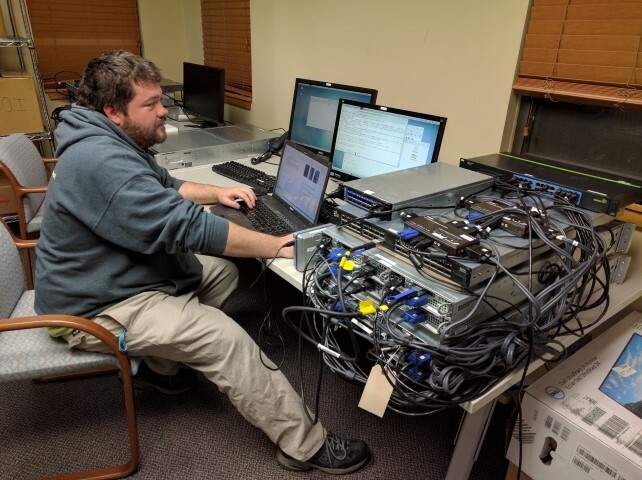 Software Forge (SFI) and the University of New Hampshire Interoperability Laboratory (UNH-IOL) conduct RDMA over Converged Ethernet (RoCE) compliance and interoperability testing on RoCE devices and cables two times a year. SFI and UNH-IOL have developed detailed test plans and a method of implementation (MOI) for these tests. 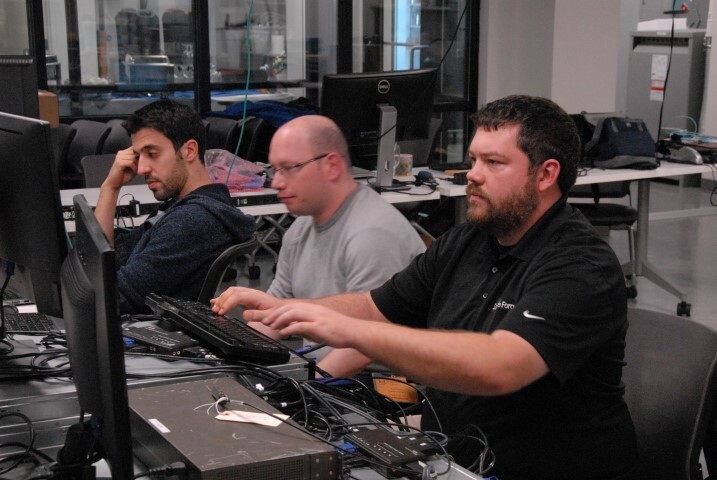 This page provides a brief description of the purpose of each of the test plans and the MOI. 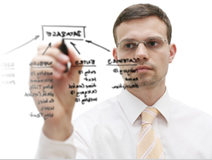 A link is provided to allow you to download or review the detailed document as well. 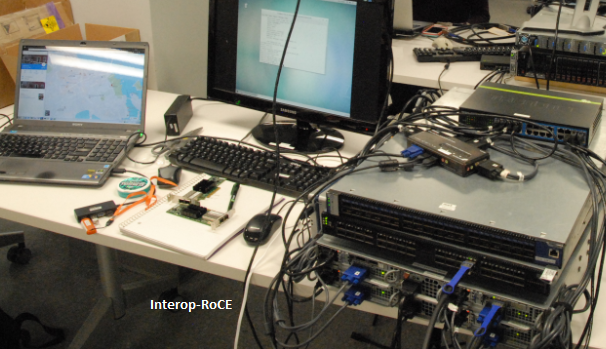 This MOI describes the RDMA over Converged Ethernet (RoCE) interoperability fabric setup and the testing procedures.